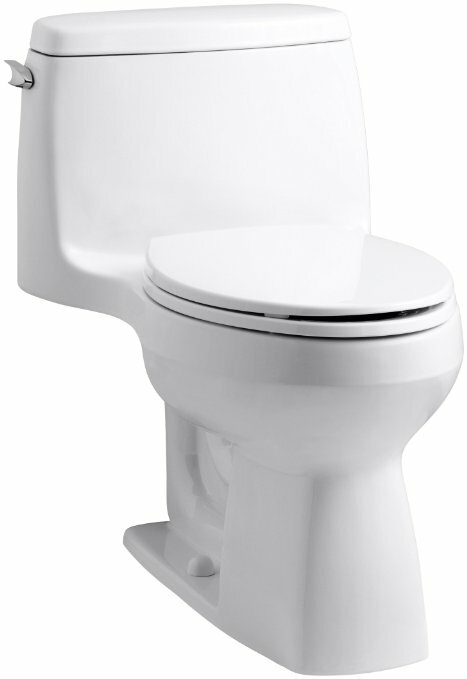 When you want a powerful flushing toilet, you should look at the Kohler Santa Rosa. 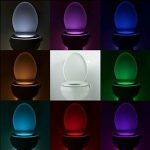 There are a lot of name brands on the market, and it can be difficult to tell which toilet is going to be best for you. However, when it comes to bathroom fixtures, KOHLER is a name that many people trust to provide quality. There is a definite reason for it. 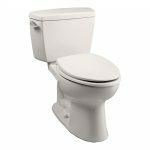 Just take a look at our KOHLER Santa Rosa toilet review to find out why KOHLER still stands out to most people. 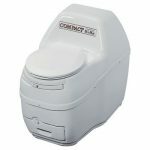 This is a one-piece toilet that is compact, even though it is elongated. 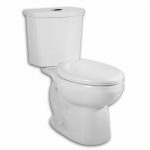 It is sized to fit into the space that a standard round bowl toilet will fit into. This proves that small bathrooms can still have the elongated bowl that many people prefer. As for it’s flushing power, the Santa Rosa uses very little water, but flushes out well. 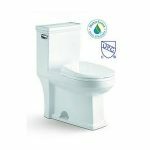 It saves water by using only 1.6 gallons per flush, but delivers the flushing quality of a toilet that would use 3.5 GPF. What more could you ask for in a flush? 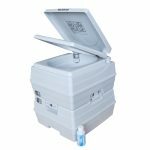 Due to the fact that it is made using a one-piece design, you will quickly discover that it is much easier to clean than other toilets. There are no crevices for dirt or splashes to get into located behind the seat. Since the toilet is often one of the nastiest areas in a bathroom, easy cleaning is a definite bonus. 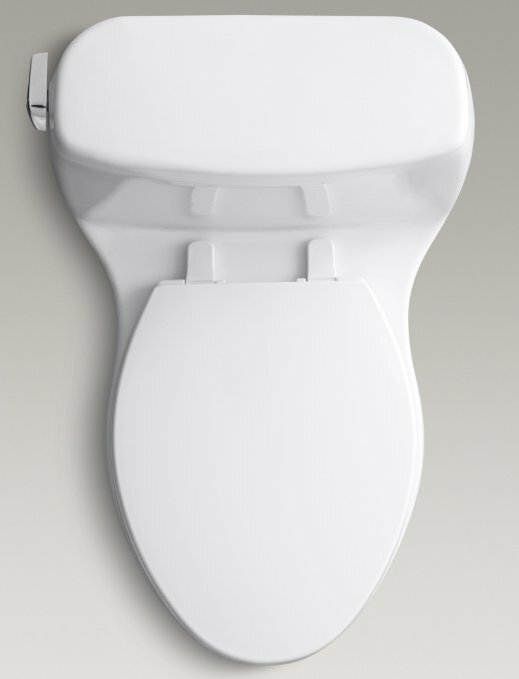 Unlike most toilets, the Santa Rosa comes with a Brevia toilet seat. You do not have to spend more to get a new toilet seat. This makes it a little easier on your pocket when you first purchase it. There is also an included trip lever that is chrome plated. It sits on the left side of the tank. This toilet flushes and fills quietly. It uses very little water. When the bowl is filled, you will notice that the bowl, even though it is elongated, has water on every surface inside of it. 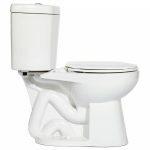 Most people love the elongated bowl because it makes it easier for both men and women to use the bathroom without making a mess. 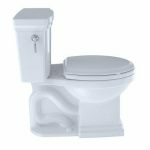 Many people love the toilet's sleek and elegant design - much prettier than the Kohler Wellworth and more similar to the TOTO Ultramax ADA. It may be difficult to install for some people because the floor needs to be level underneath it. You should set the tank to fill completely, otherwise, the flush may not be as powerful as you want for it to be. The biggest complaint is that some people feel it does not flush as well as it could. Water will burst into the toilet when you first flush and some say that if the toilet paper is not immediately pushed out, it may stick around until you flush again. There is also a risk that it will clog if you put too much toilet paper in it. Is The KOHLER Santa Rosa Worth It? This toilet has a ﻿﻿3.9-star rating online. Most people feel that it is well worth the price. 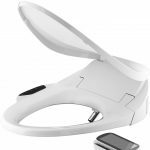 However, according to other toilet reviews, some people are not happy with the performance of it at all, but they like the compact size. 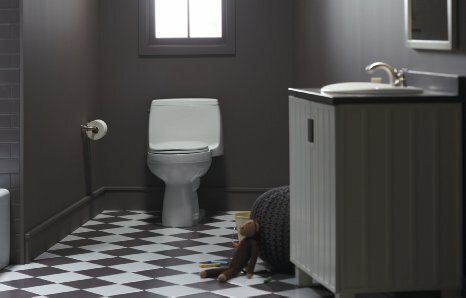 In our opinion, it is one of the lower rated toilets available within its price range and that should be taken into consideration by anyone who wants a new toilet. 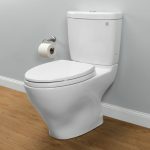 However, if you want a quick, quiet, toilet that is easy to deal with and works in small guest or children’s bathrooms, you may be able to install this toilet without issues. Just make sure you have a general idea of how to install it and set the tank to maximum water fill, otherwise you could be disappointed. The good news is, if you are concerned about water conservation, setting the toilet to the max, does not mean that it will use more water with each flush. It still only uses 1.6 GPF. Ready to Purchase the Santa Rosa?